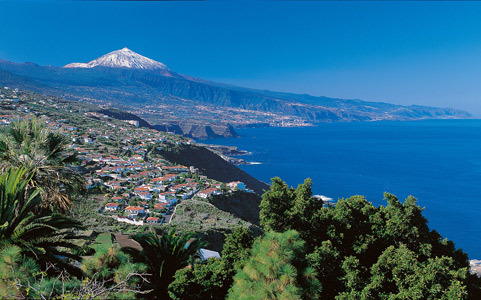 Follow me to Tenerife in the great Canary Islands and enjoy the sun, sand and great views this amazing land can offer. Offer includes return flight from Bucharest as well as 7 nights accommodation in a 3 star hotel. Is this offer available with departures from Croatia, Bosnia or Slovenia? Yes. 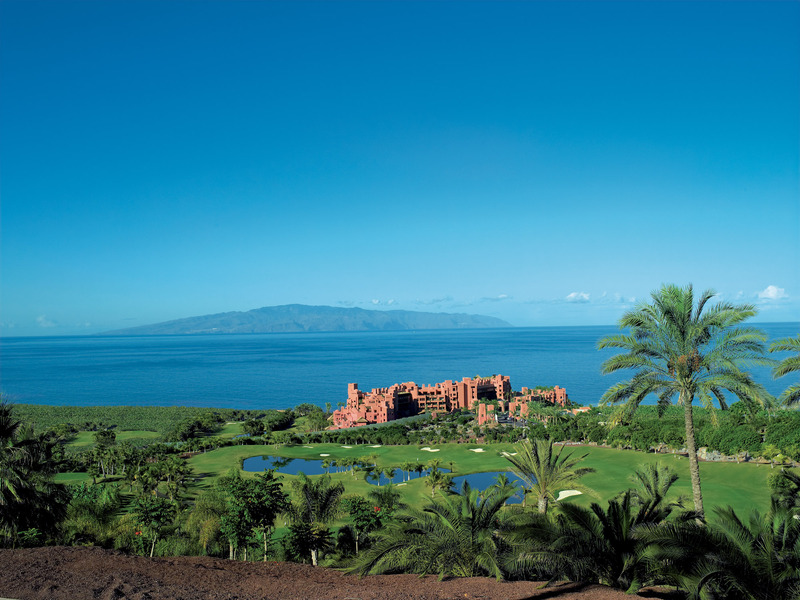 Offer is also available with departures from the countries mentioned by you and any other European country.